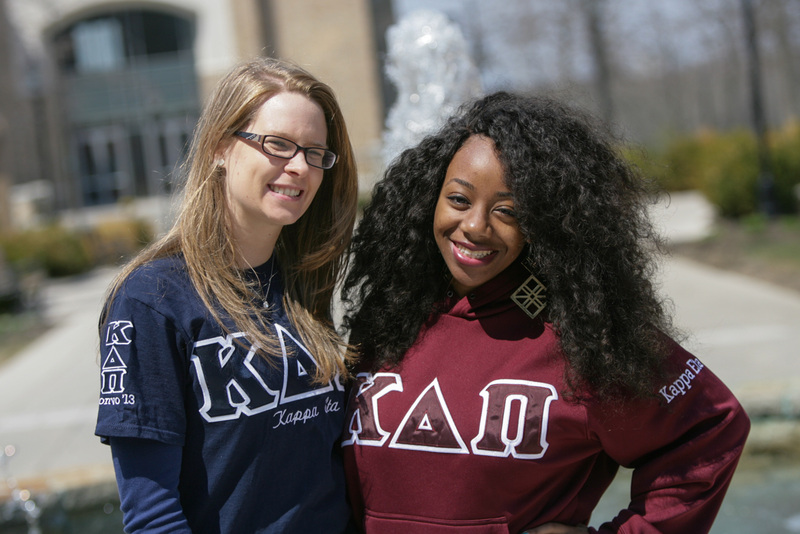 This is the official blog of Kappa Delta Pi, International Honor Society in Education. 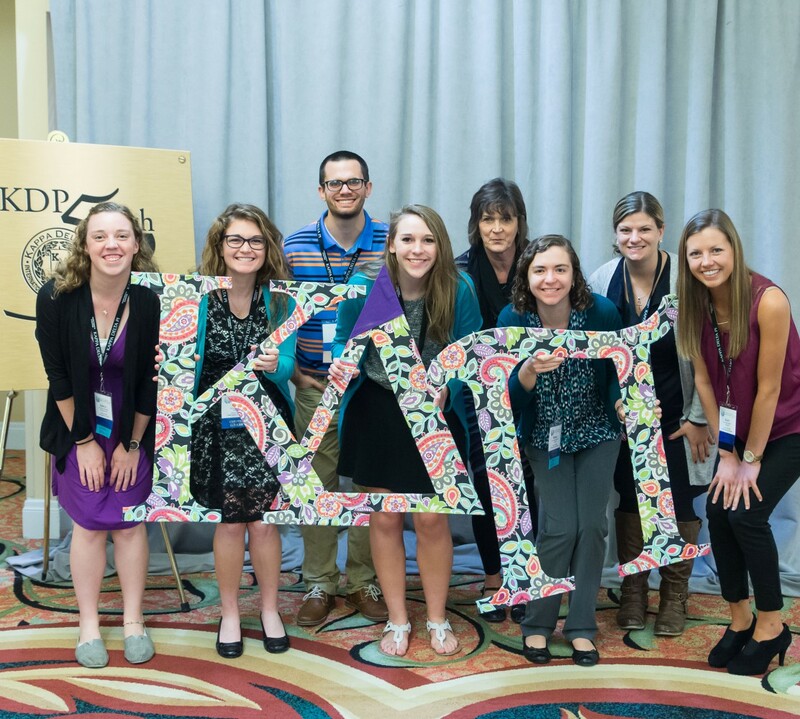 Follow along for KDP updates, member stories, and education news. If you’re interested in getting notifications about our latest postings in your email inbox, sign up at “Follow Blog via Email” on the right side of the page.